BTS and Halsey’s recent video for “Boy With Luv” has set a new record for YouTube’s most-streamed video in the first 24 hours of its release. Since dropping on Friday, the video has earned over 78 million views, surpassing K-pop girl group Blackpink’s “Kill This Love” video, which amassed 56.7 million views in its first 24 hours, as Billboard points out. Before that, the previous record was held by Ariana Grande, whose “thank u next” video earned over 50 million views in the first 24 hours of its release. BTS later brought “Boy With Luv” to Saturday Night Live, where they performed as this week’s musical guests. 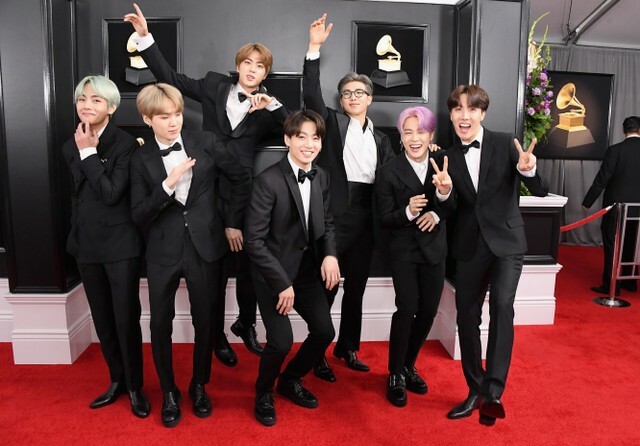 Their latest album Map of the Soul: Persona was released on Friday, their first since the chart-topping Love Yourself: Tear and Love Yourself: Answer last year.